These are not nearly as aggressive as Clarkii. I keep them in all of my livebearer tanks without incident. I don't cover my tanks and have only had 1 escape out of hundreds raised. 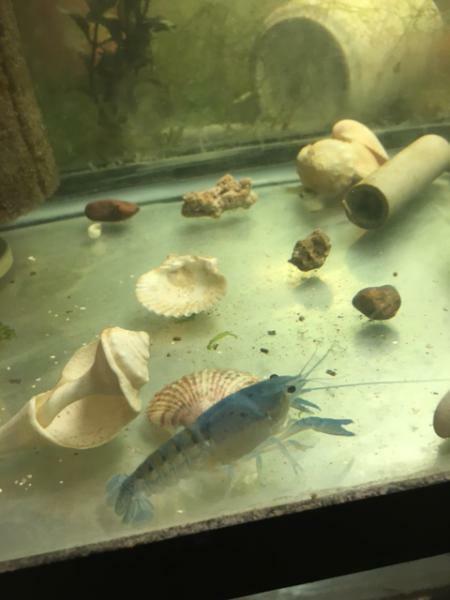 I also have marble crayfish ask for pricing. P.M. me with questions. 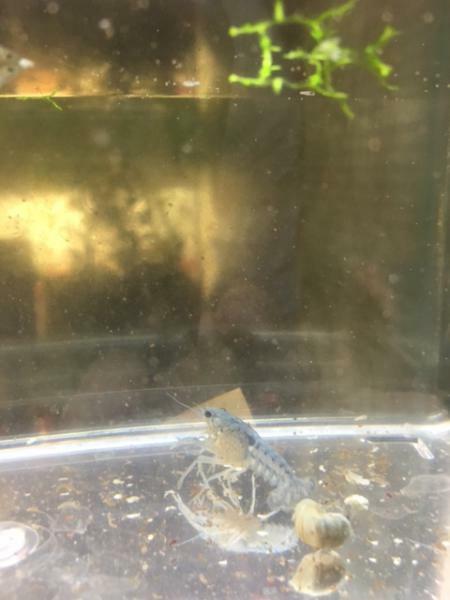 Will trade for variuos shrimp, livebearers and other stuff-Ask and I'll let you know.